The combatants are determined. The New York Giants and New England Patriots are set to square off in Super Bowl XLVI, a rematch of four years ago. From that game, 15 Giants players and eight Patriots remain on their respective teams, including starting quarterbacks Eli Manning and Tom Brady. 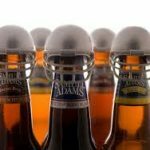 With the season ending Sunday, I found it necessary to present my third installment of sudsy, boozy football analysis. I was 4-1 in the BCS version and 1-1 during the conference championships. Join me now as the Super Bowl gets its due. 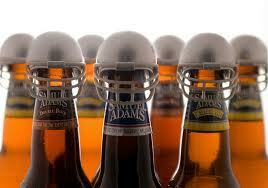 This is the Beer Lover’s Guide to Super Bowl XLVI.